The Eastern Plains Landscape (EPL) is part of the Lower Mekong Dry Forest - the largest intact block of dry forest in Southeast Asia. Making up as the core of the Eastern Plains, Srepok Wildlife Sanctuary (SWS) and Phnom Prich Wildlife Sanctuary (PPWS) harbor a large diversity of habitats ranging from evergreen hills to open dry forest. The landscape is home to populations of many endangered species including Asian Elephant, Banteng, Siamese Crocodile, and Eld’s deer as well as several endangered large waterbirds and vultures. Srepok Wildlife Sanctuary has also been recognied as a key tiger recovery area in the region. Being sparsely populated, the area offers a unique opportunity to secure the biodiversity of EPL at a large scale. At the same time, the forests and it’s rich biodiversity are under tremendous pressure from commercial clear-felling, agricultural expansion and illegal trade in luxury wood and wildlife. Strategic and coordinated actions that enable local communities to take part and make decisions are necessary to ensure sustainable benefits of the protected areas and their resources. 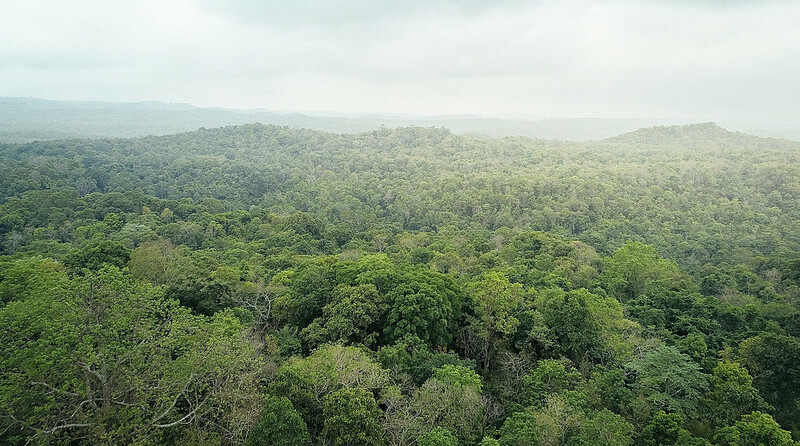 The project funded by the European Union, will be built on the Cambodian Government initiative to create specific status of “Community Protected Area (CPA)" where communities living inside protected areas are legally entitled to sustainably manage a defined and zoned area of their surrounding forest, just as they had sustainably done in an informal manner for generations. In as much as their operationalization at local level and their official recognition at national level entail long administrative and costly processes, CPAs are not yet fulfilling their potential as CSOs. The mission of applicants and co-applicants’ (WWF, ADG, MVi, and CLEC) support the CPAs in this process leading to their recognition, empowerment, access to rights and move to improved environmental, social and economic pathway. The duration of the project is five years. To succeed, the approach requires a strong partnership among applicants and a trustful relationship with the targeted communities. To be common and comprehensive, the approach requires the integration of the various and different preoccupations of women. WWF and the co-applicants will use their experience and innovation capacities in the following key methods underpinning the Action as on support to the legalization of the CPAs, gender approach, strengthening CPA organizations, pilot digital warning system and the establishment of joint patrolling within forest corridors between CPAs. Improve organizational and management capacities of 18 CPA’s with greater engagement of women to fulfill decision making roles in CPA management committees. This includes providing assistance for the development of inclusive internal regulations to promote female participation in membership and decision making processes through their increased representation in CPA management committees which is currently under 10%; participatory skills and capacity trainings will support the organizational and social development of CPAs in institutionalization, internal and external communication, coordination and networking. 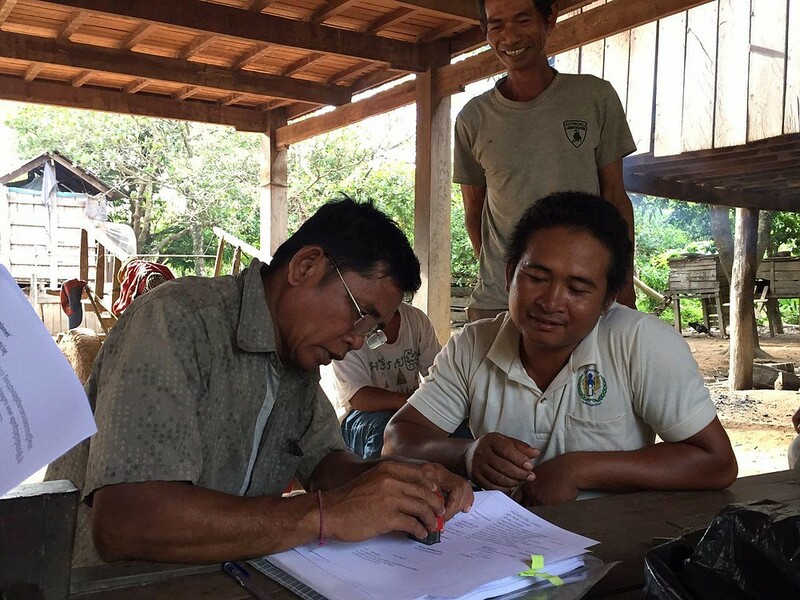 Improve CPAs members and representatives capacities and skills to contribute to policy dialogue and to implement local actions for the protection and conservation of forests. This includes 1) facilitate exchange and learning, and raise awareness on legal rights and environmental laws; 2) locally reinforce the application of laws and regulations and implement their management plans (land-use sign board demarcation, forest patrolling etc. ; and 3) co-organize local events and advocacy actions. Provincial alliances, platforms, and consortiums will be facilitated to involve CPAs, other CSOs and the private sector in strengthening public support services and improving natural resource management and CPA right at the provincial level. Another more comprehensive approach is to set-up and use formal mechanisms to address broader forest conservation issues, such as participation in forest sector working groups, the annual Natural Resources Management Forum (NRM Forum) chaired by the Prime Minister of Cambodia, and the quarterly NRM forum attended by all ministries. 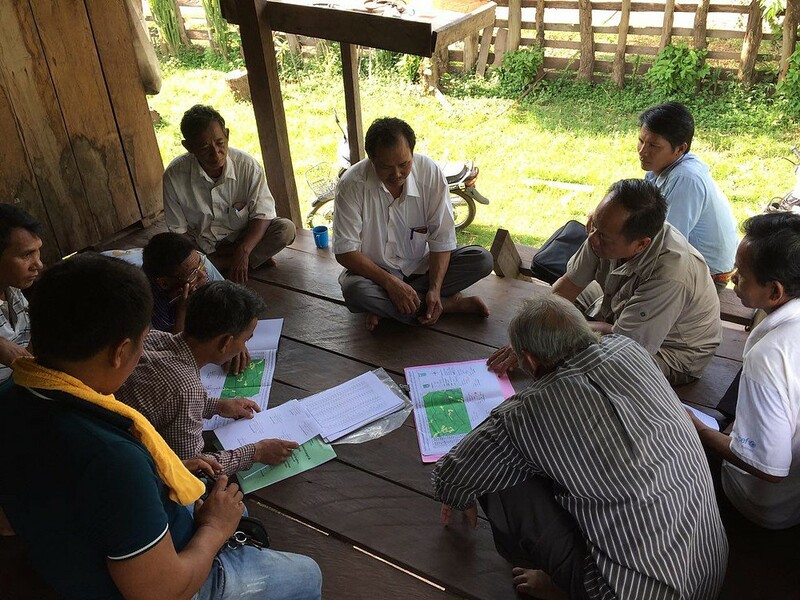 1/ Local Community: around 2,000 households from 18 CBOs in Mondulkiri Province will have benefit from the project; 2/ NGOs: local NGO’s will get support to improve their institutional capacity and supporting service to communities. They will be playing role to link communities and decision makers; 3/ Sub-national and national government: government agencies at provincial and national level will get support to improve their governance and PA management. 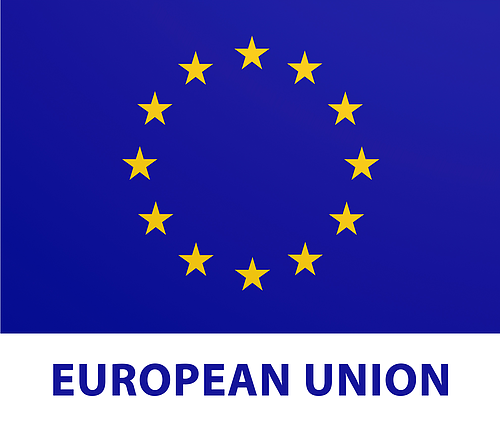 *** Disclaimer: this webpage was created and maintained with the financial support of the European Union. Its contents are the sole responsibility of WWF-Cambodia and do not necessarily reflect the views of the European Union.